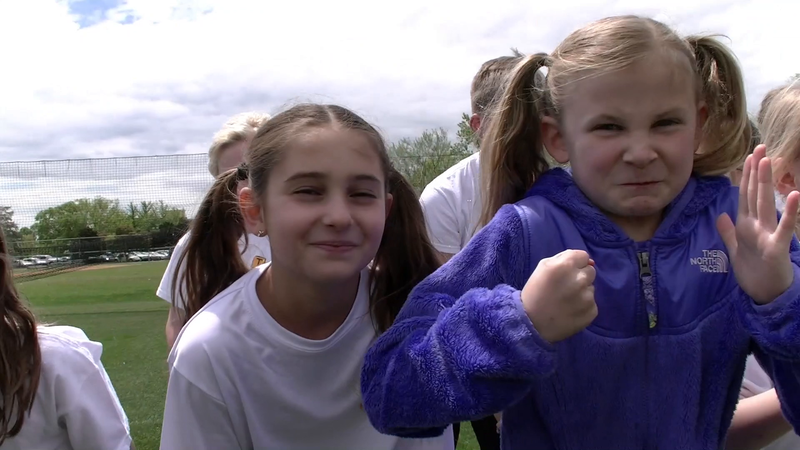 Since the 1950s, these two teams have battled it out in hopes of taking home the coveted Field Day championship title. 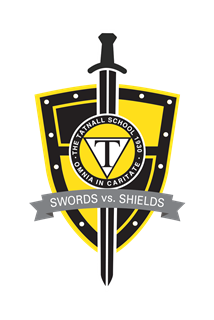 We are asking every Sword and Shield to participate in a friendly competition to help Tatnall reach our goal of $650,000. Every gift of any amount is appreciated and makes an impact on our Tatnall students. ALL gifts will be matched up once again up to $30,000 by the Ernest E. Stempel Foundation. The Stempel family will contribute an additional $5,000 once the $30,000 matching goal is met. The Winning Team (sword or shield) will be based on the number of donors who participate from June 1-30, 2018. As we race toward our end of year annual fund goal, help us reach our goal to the finish line. Let the competition begin!